A woman is dead after a child shot her from the backseat of a vehicle in Milwaukee, police said. MILWAUKEE, Wis. -- Authorities say a 26-year-old woman driving in Milwaukee was shot to death when a child in the back seat got hold of a gun. 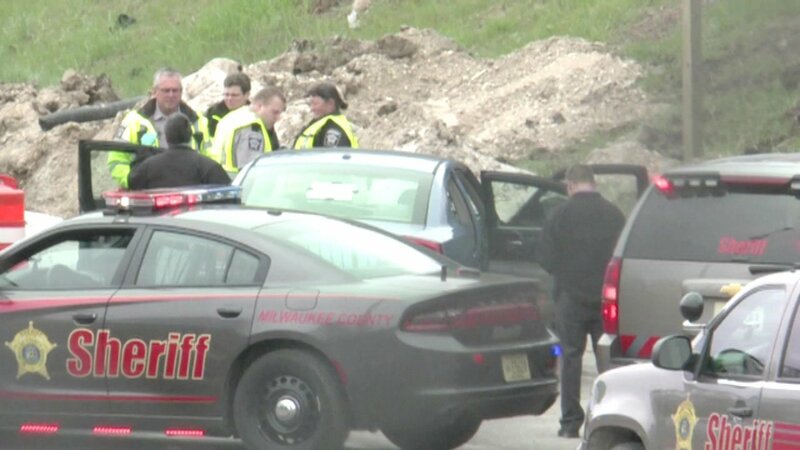 The Milwaukee County Sheriff's Office says the woman was struck once in the back as she drove south on U.S. 41/Highway 175 around 10:30 a.m. Tuesday. When deputies arrived, the woman had no pulse and was not breathing. Officers tried to revive her but she was pronounced dead at the scene. A sheriff's spokeswoman tells the Milwaukee Journal Sentinel that detectives were interviewing witnesses. The age and gender of the child were not released. The spokeswoman did not know the relationship between the woman and the child, what type of weapon was used or how the child managed to get a gun and fire it.